Aiming to help companies with finding a suitable workflow management solutions that best fit their business needs, the CIO Applications editorial board selected a list of trusted vendors that provide state-of-the-art workflow management technologies and solutions. Comindware has been featured among the Top 25 Workflow Solution Providers as delivering innovative business operations management solutions ensuring high performance and efficiency optimization. 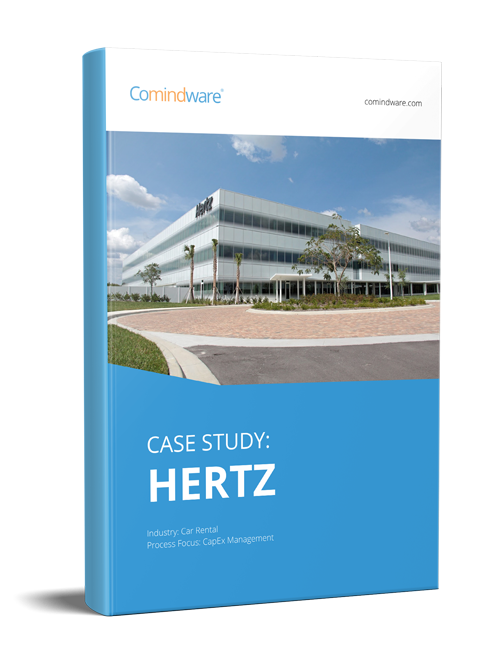 Comindware’s flagship product – Comindware Tracker – empowers non-technical users to design, run and modify workflows with drag-and-drop simplicity, without having to solely rely on IT. A wide variety of workflow management solutions have been built with Comindware Tracker across all industries and departments, and are successfully used for CapEx approval, document tracking, human resource management and other business needs. Role-based access control ensures full security and access management at all levels.